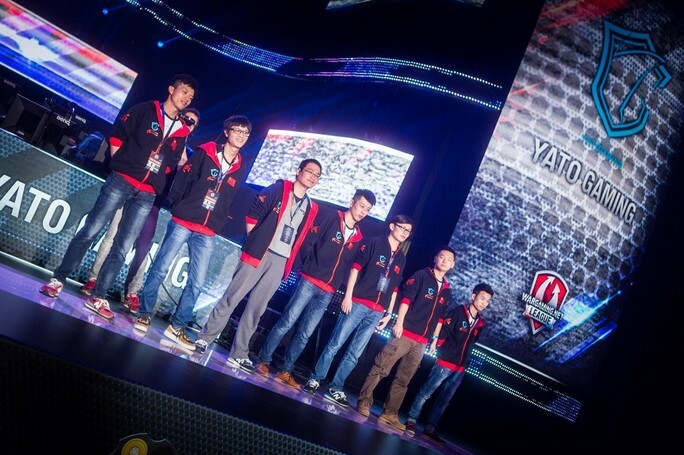 It’s a list of achievements any rookie team would be proud of - within 2 months of their inception in 2014, YaTo Gaming managed to place 2nd in the Alienware WoT Tournament Final and 4th in the MCG international tournament. 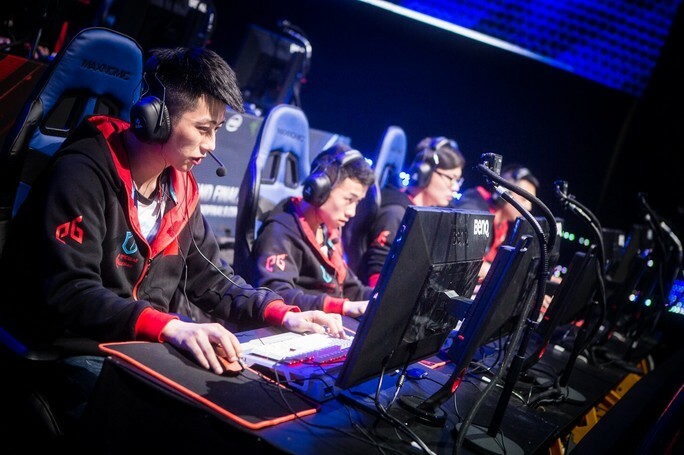 Four months later, they qualified to the top of the Kong Arena, China’s World of Tanks league, thus earning themselves a place in The Grand Finals 2015, where they battled their way into the Top 8. This year they are back for a second shot at the championship, ready to roll with the punches and take the fight to the world’s best teams. How far will this young crew go? Only time will tell, so be sure to catch The Grand Finals in Warsaw on 8 and 9 April! Congratulations YaTo Gaming on making it to the Grand Finals! How do you feel about being able to enter this year’s competition? First of all, we’d like to thank KA (Kong Arena, China’s World of Tanks League) for giving us this opportunity, and affirming all our efforts over the past 2 seasons. And of course, I’d also like to thank all my teammates for their hard work and sacrifices! What do you think has enabled you to maintain your position at the top of the Chinese server? Team unity, the constant confidence to go forth and achieve, and the ability to adapt quickly on the battlefield! Your team favours a playstyle that balances offense and defense. Has the switch to Tier X had an effect on your battle strategies? There is an old Chinese proverb (often used in martial arts movies): “In the martial arts world, even the seemingly indestructible must fall, but the swift will always triumph”. Having to work with 68 tier points has put our teamwork, unity and individual skills to the test more than ever before, as the increased HP and damage per minute can slow the game’s tempo and encourage wars of attrition. So our tactics have definitely been affected… We’ll just have to rely on each other and work as a coordinated team! The teams representing the China server are good tacticians, but it seems they tend not to perform so well in international tournaments. Why do you think this is so? This is a difficult question, but we need to face reality. First of all, we’re over-reliant on tactics. The way we comprehend the game is quite different compared to teams from other regions. For example, at the end of the recent WGL CIS season, team Not So Serious managed to block 3 consecutive hits with an IS-3 using clever angling, allowing its 113 and TVP T 50/51 teammates on the left to deal a ton of damage to the enemy! We’re still debating among ourselves how we would’ve handled the two 113s creeping up from the side – we definitely have very diverse ways of understanding battle situations. Secondly, we sometimes watch too many videos of great teams from other regions, and end up feeling intimidated by their skills! This puts a dent in our confidence, and prevents us from performing at our best. And third, our teams tend to be less innovative than those from other regions – we try too hard to replicate their best strategies. It’s a bad habit of YaTo’s as well! But the problem with imitating tactics that other teams have used before is that knowledgeable opponents will already know where the flaws in your setup lie. So it’s not surprising for us to lose. 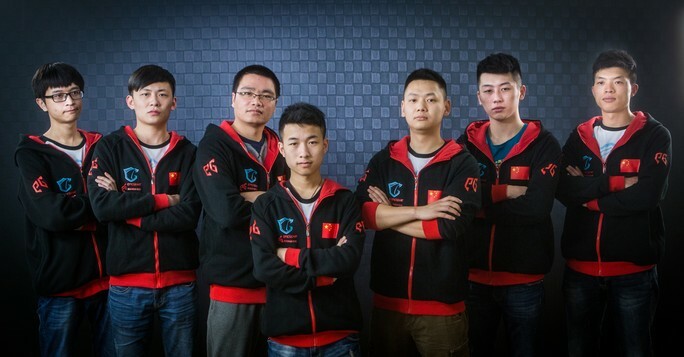 How would you compare your team’s strengths to those of APAC representative and fellow Chinese team EL Gaming? EL Gaming has far more experience with major tournaments, and they’re a full-time professional team, even offline. They definitely have an edge in terms of battlefield knowledge and overall coordination, but at the same time, they probably also face a great deal more pressure. YaTo’s advantage is that we have no advantage – he who has nothing to lose fears nothing. So we just roll out! Like their colours? Promote them in the portal Contests and win amazing prizes! To keep up to date with all the latest news and updates about The Grand Finals 2016, simply hit the follow button on Twitch, like us on Facebook and follow us on Twitter. For Gamers. By Gamers. It's more than just a tagline. It’s a mission. It’s what drives Razer to create products that give you the unfair advantage. Intel expands the boundaries of technology to make the most amazing experiences possible. More information at intel.com. Pay faster and in a more convenient way with PayPal. This is what gamers love. SanDisk SSD Plus will upgrade your PC to victorious level. If you play mobile, SanDisk microSD Extreme is the key to success! "Watch like a Fan, play like a Pro, win like a Champion!"